Keeping your refrigerator in the proper location can prevent it from overworking. 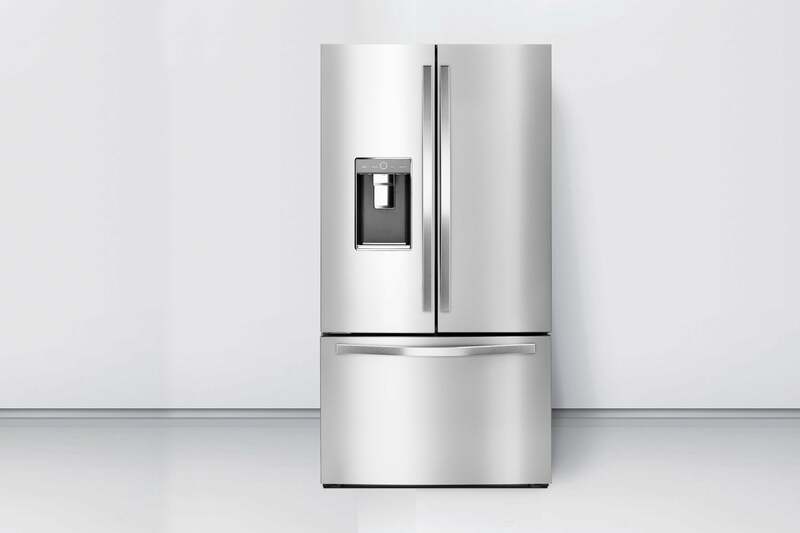 Most manufacturers recommend placing the refrigerator at least 3 to 4 inches from the wall with at least 2 inches of each side. Vacuuming refrigerator coils every four to six months helps the unit cool more efficiently. Clean your rubber gaskets that seal the door at least once per year. Coating the clean seal with petroleum jelly will also prolong the life and give you a tight seal. Don’t open and close the door more than necessary–this adds to air and temperature loss. Clean your lint filter after every use. Cleaning this makes for a smoother airflow and prevents fires. Have the dryer exhaust cleaned at least every one to two years. In between cleanings, check the tube regularly to assure it does not have kinks that can lead to overheating. Regular maintenance is key for a long life. A professional can check the heating element, timer and other parts to make certain your dryer is running under safe conditions. Realize that washers are different today than they were 25 or even 10 years ago. Because they are built for energy efficiency, it is important to follow manufacturer instructions regarding loading and detergent use. 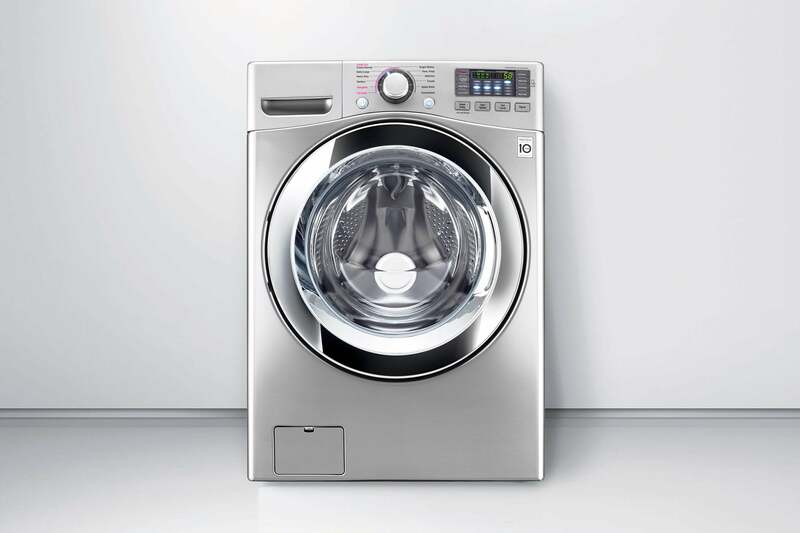 Placing your washer on a level surface is key. Most manufacturers recommend front load units only be installed on a concrete slab. Filling your unit with clothing should be done with care. Don’t overload. Wash heavy clothing together and light clothing separate. Consider balancing a load (for example washing an even number of heavy jeans or towels. If you DO overload, reduce the final spin speed. Do not use too much soap. Today’s HE detergents are much more concentrated than the soap from years ago. Often, two tablespoons will be plenty to get your clothes clean, and it will keep your washer in better condition. 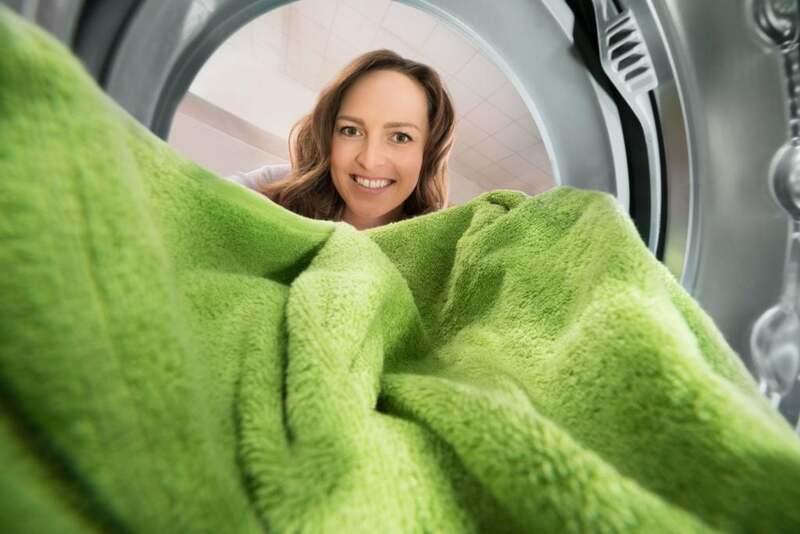 Do not use your household washer for comforters, rugs, pet beds, sneakers or other oversized items. Keep burners clean. Both gas and electric stoves reflect heat better when they are kept clean. 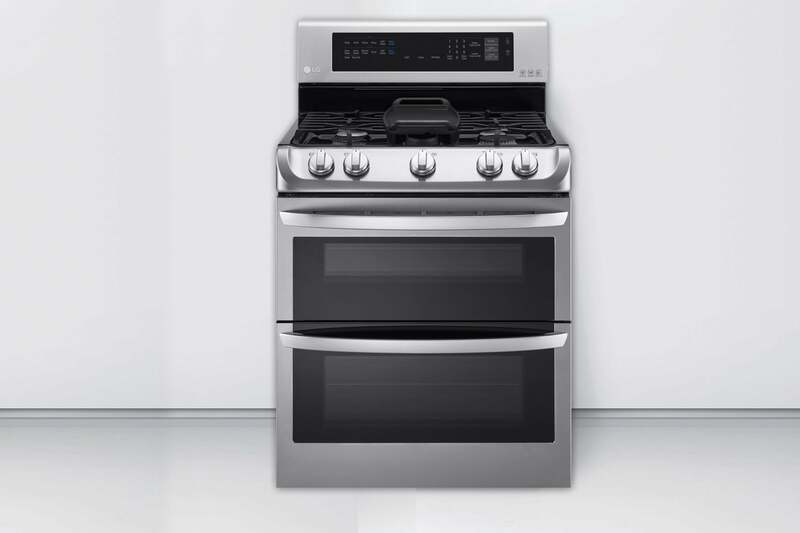 Letting your burner run a minute or two after you are done cooking will allow the residual heat to assist with cleaning. Keep your oven door closed when cooking. Every time you open the door, you make the oven work harder to maintain temperature. Clean your oven regularly. Build up in the cavity can change the inside temperature. 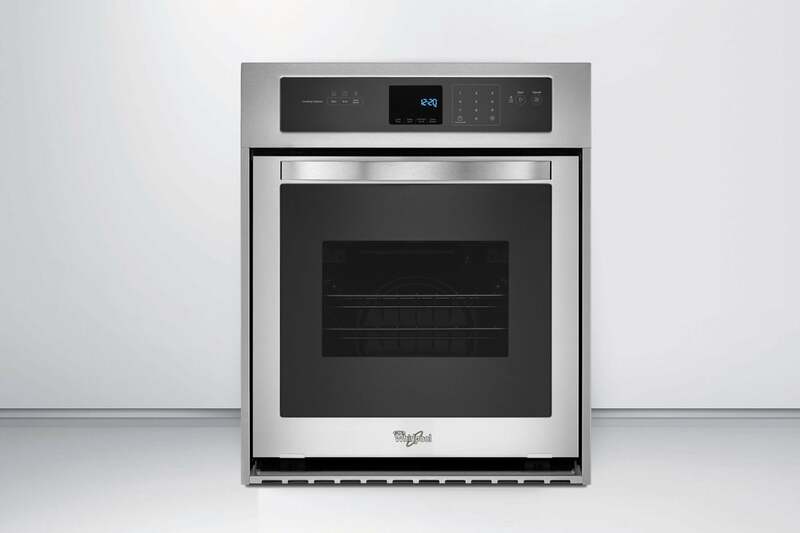 Gas-powered ovens should have the heating element changed every 3-4 years. Run a full load when possible. This appliance uses the same amount of energy no matter the load size. 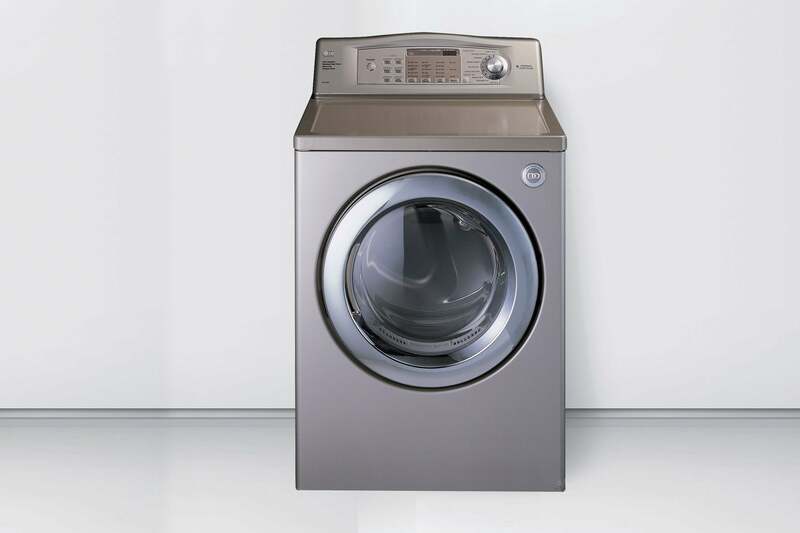 The Air-dry cycle saves energy and keeps down energy usage. 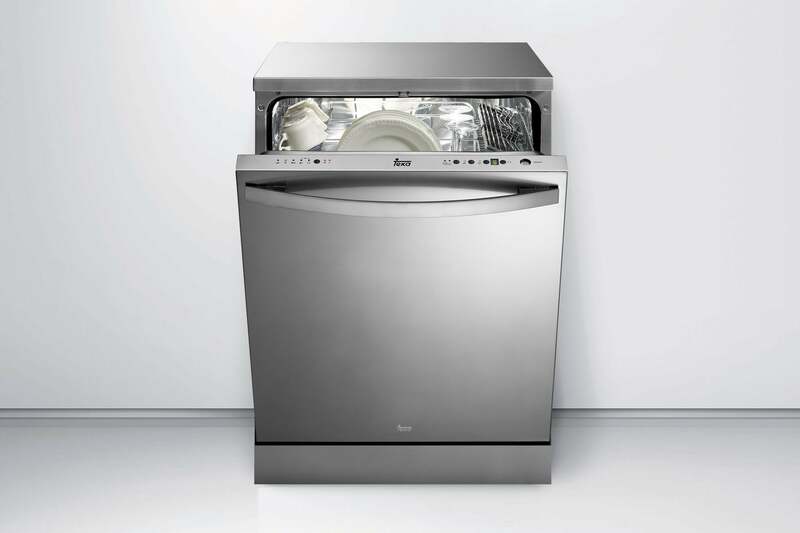 Jet-Dry helps your dishes dry more quickly and efficiently. Run hot water in your kitchen sink before you begin a load. This simple step helps your unit fill with hot water and improves the end result. Clean your dishwasher regularly by running a load with just a tall glass of white vinegar placed on your top rack. Then, run the hottest, longest cycle available. When we complete a repair you do not pay the Diagnostic fee. When you give us a google review. You will receive 10% off your next repair. We repair it, We waive it !